Learn how to search for and recover lost objects underwater! Learning how to dive in a dry suit will offer many more opportunities to dive comfortably wherever you are! 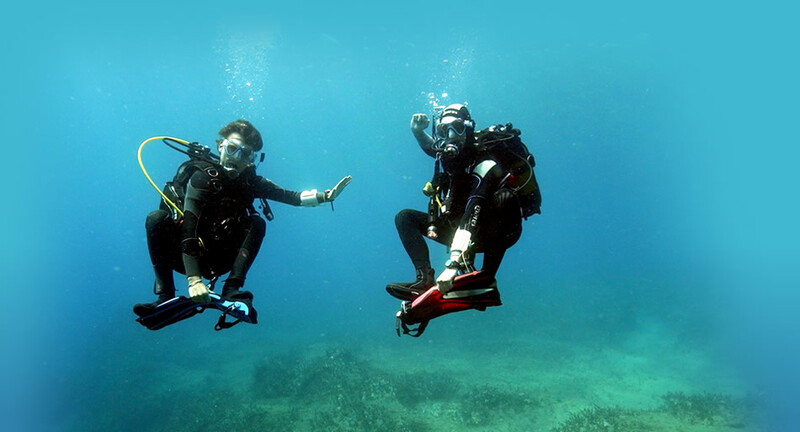 Become the best diver you can be with the PADI Master Scuba Diver rating! The black belt of diving! Please contact us for advise on which PADI Specialties are suited for you!